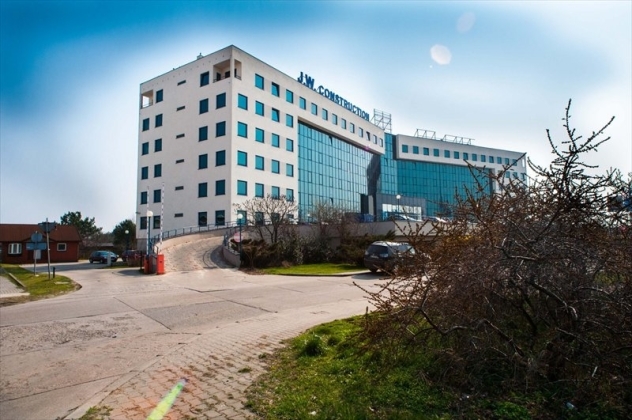 Commercial real estate - J.W. 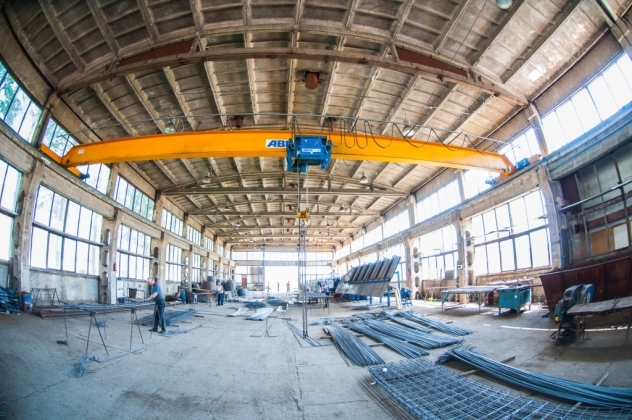 Construction Holding S.A.
Unoccupied office spaces are available in modules from 20 sq. 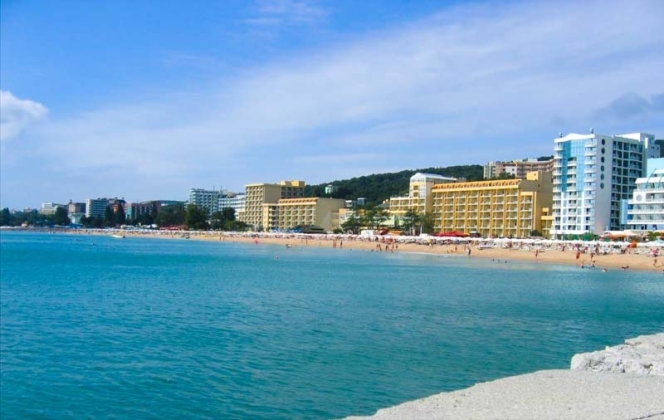 m.
Renovated rooms, no additional charges, a 24-h access to building. For sale there is a building plot in the community of single-family homes. The plot is covered by the local zoning plan on which it is possible to build residential and business properties. The plot size is 1,151 sq. m.
For sale there is a real estate with no buildings on it and covered by the local zoning plan on which it is possible to build residential and townhouse-like properties. Easily accessible. The plot area is 803 sq. 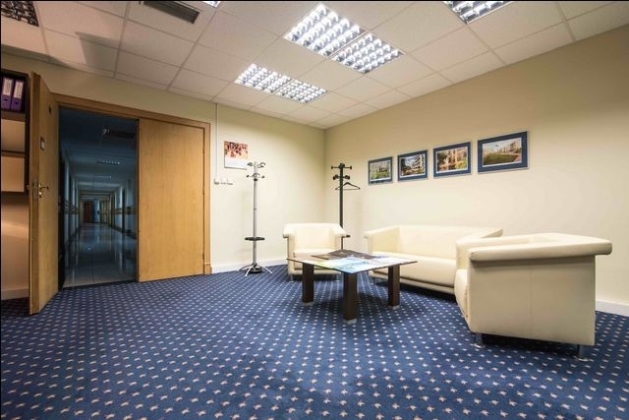 m.
For sale/rent there is a building plot with an area of 64,000 sq. m. with three warehouses on it with an area of 1,300 sq. m., 2,600 sq. m., 3,800 sq. m, and an office building. 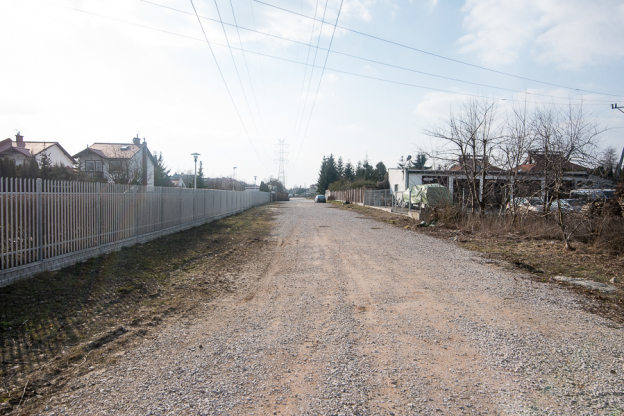 The entire property is fenced and ready for starting operations thereon. It is possible to sell stand-alone buildings. For sale there is a real estate with no buildings on it with an area of 14,000 sq. 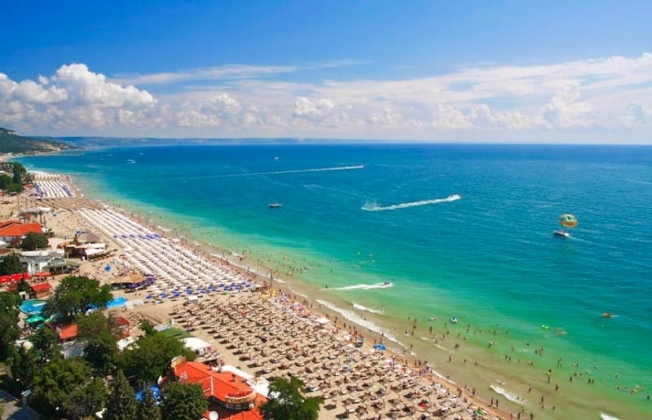 m. located in the second line of construction in Varna, Golden Sands. 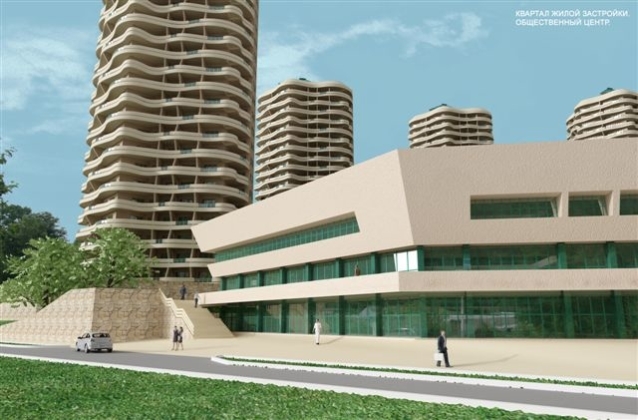 The plot is earmarked for the construction of a hotel. 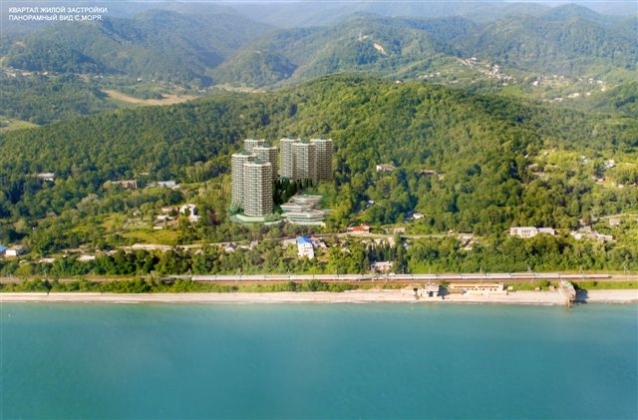 For sale there is real estate located in Sochi, Russia earmarked for the construction of residential, hotel and business properties. The plot has its own beach. 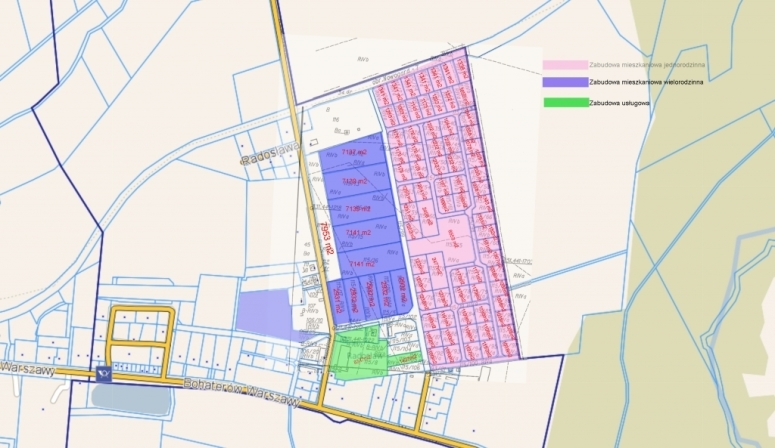 For sale there is an 18ha complex of building plots covered by the local zoning plan on which it is possible to build a community of single-family homes. 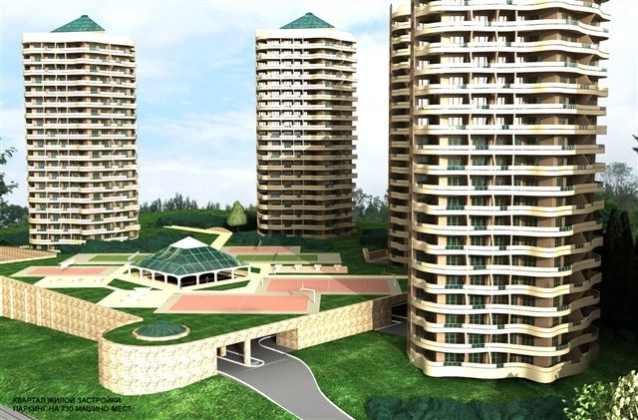 In addition, we have plots earmarked for the construction of multi-family and business properties. Kupując mieszkanie w JWC w projekcie Bliska Wola Tower, otrzymujesz lokum o ponadstandardowej wysokości 2,9 m i klimatyzację gratis!